RECHARGEABLE LED LANTERN - So light, it floats! 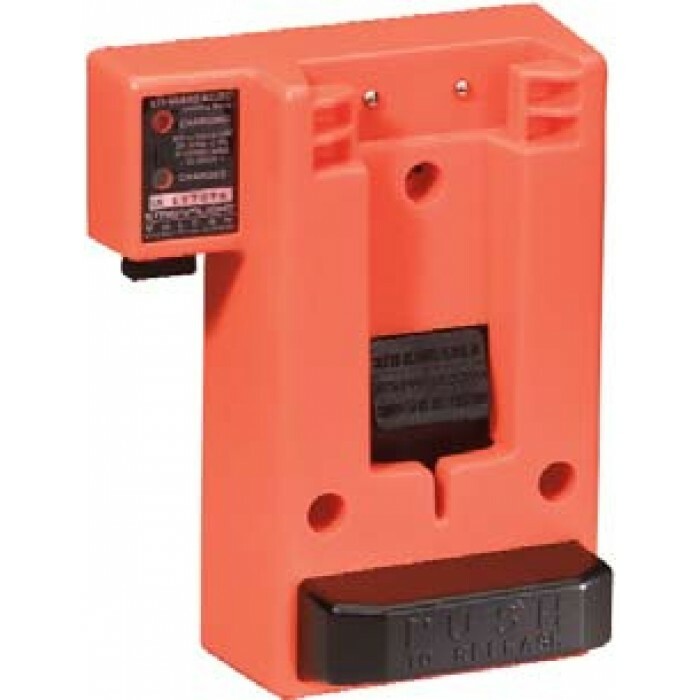 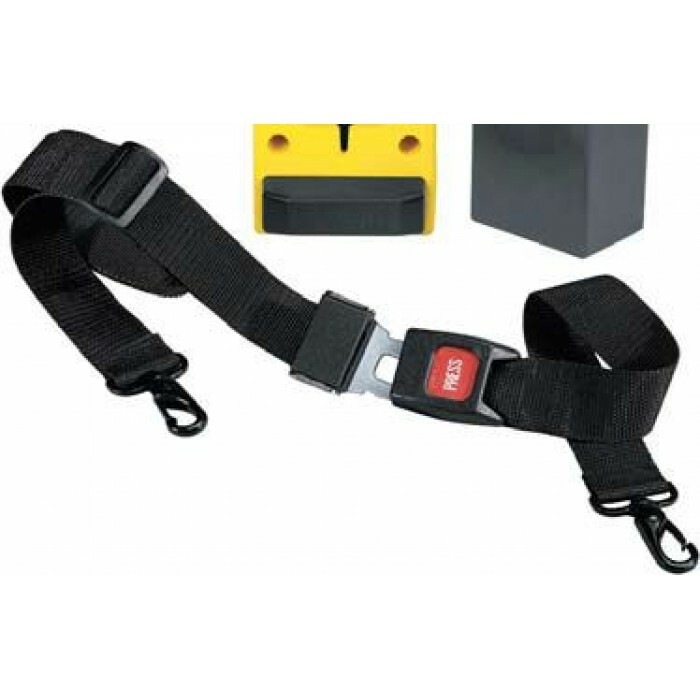 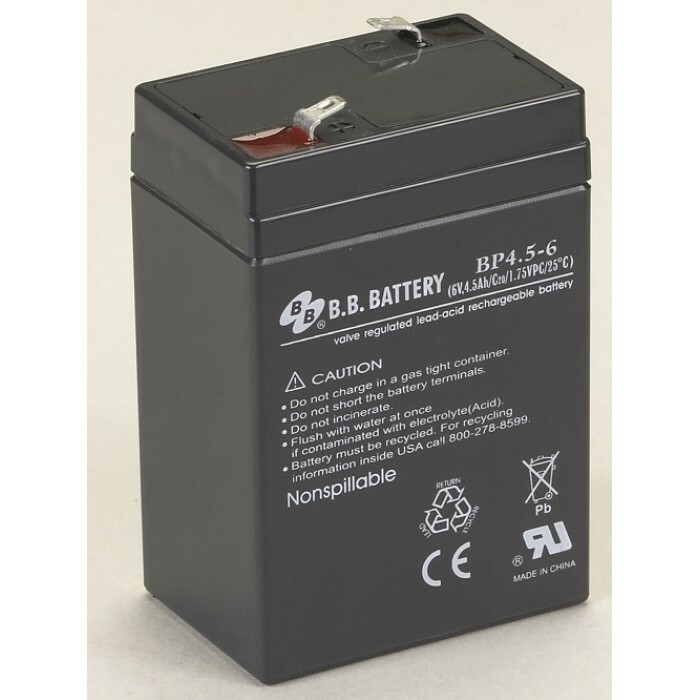 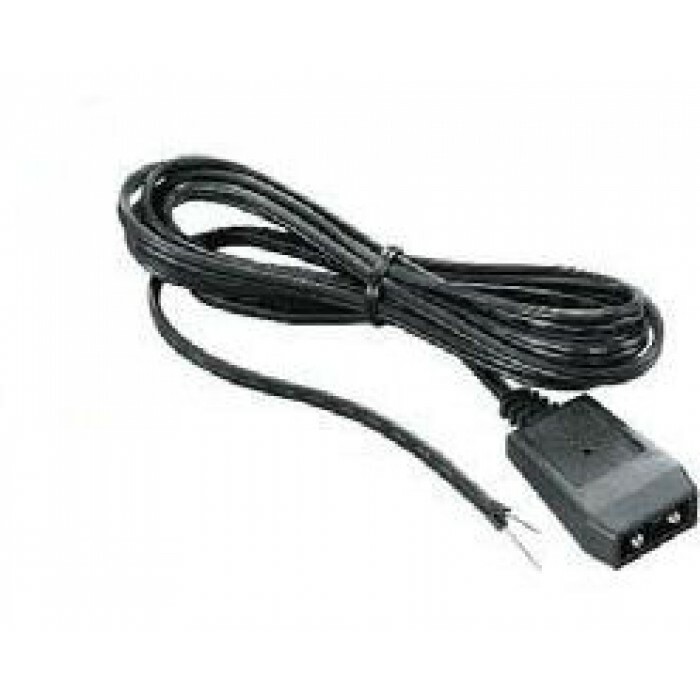 This unit features a direct wire 12V charging rack. 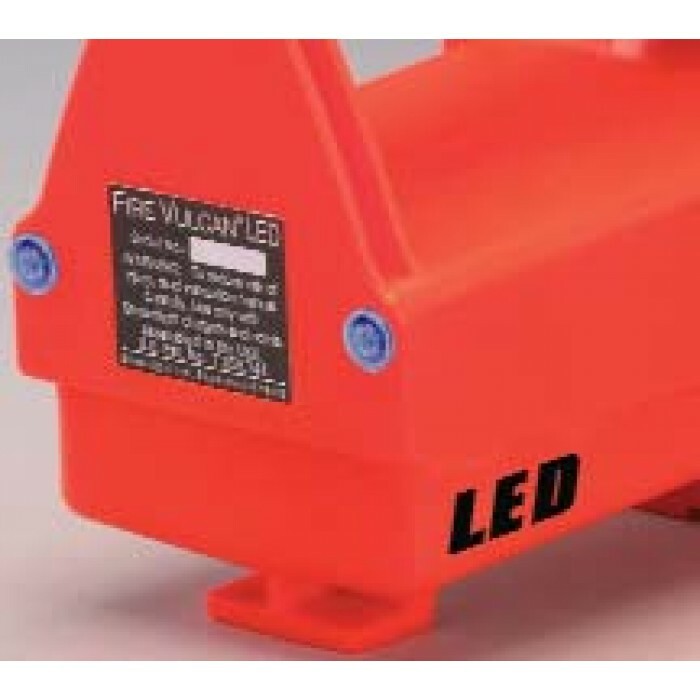 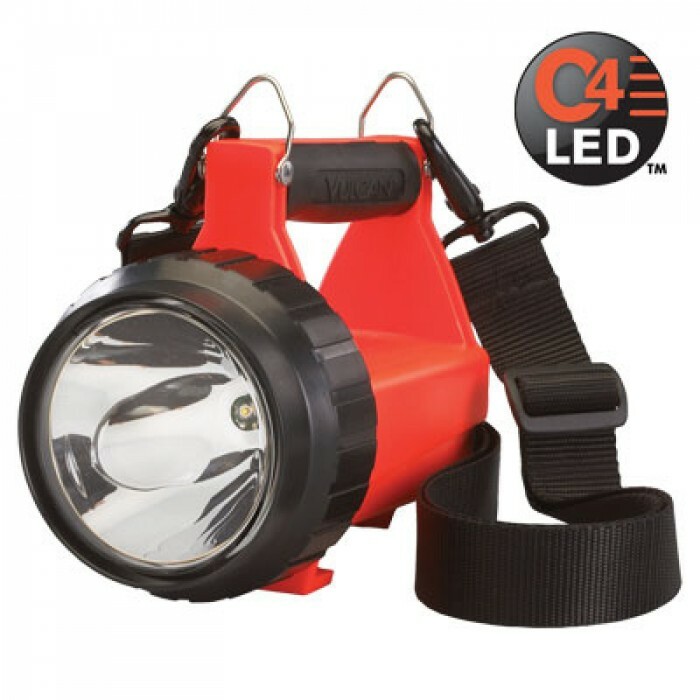 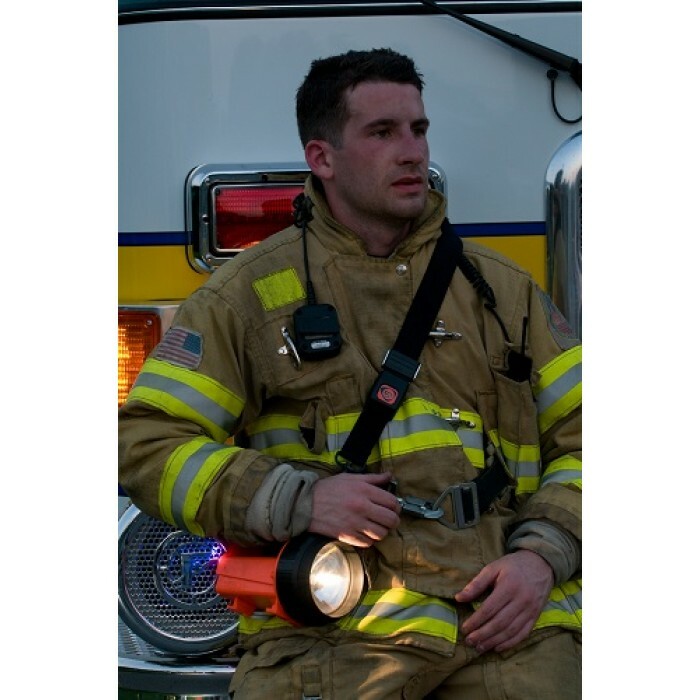 ✔ The brightest rechargeable LED lantern in its class! 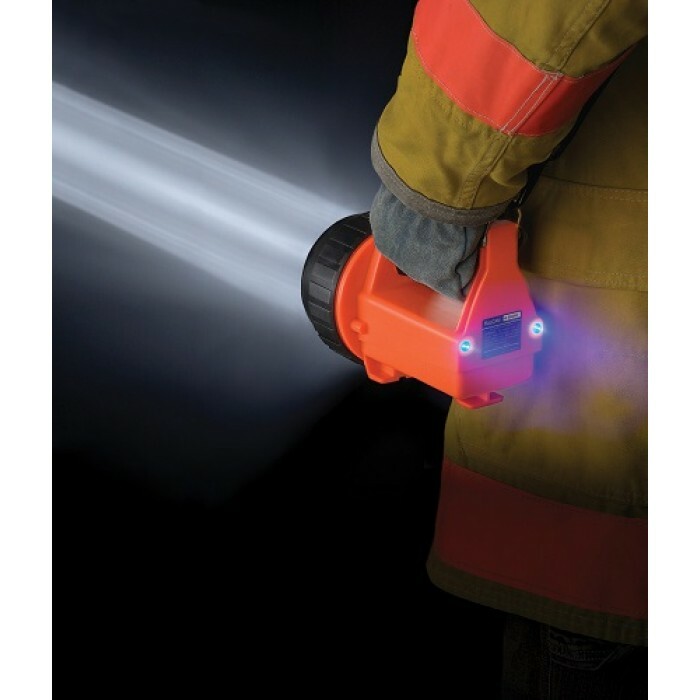 ✔ It’s brighter, lighter and smarter. 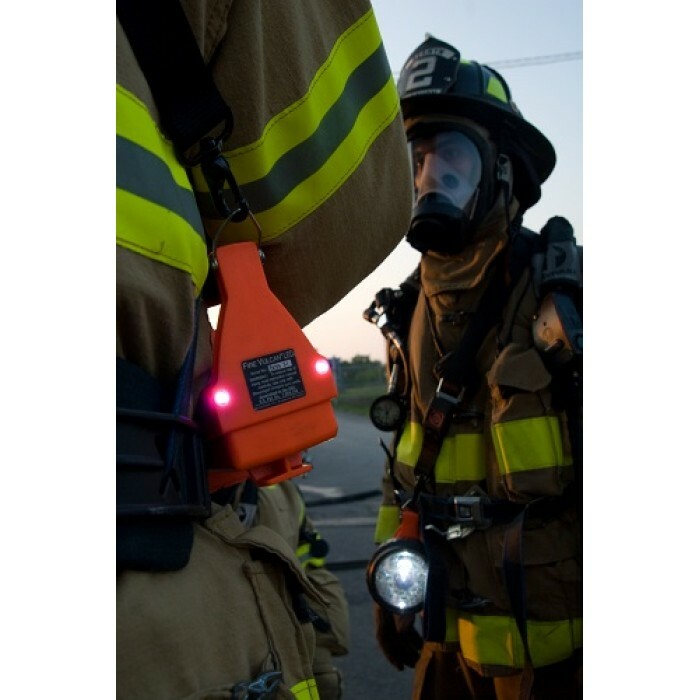 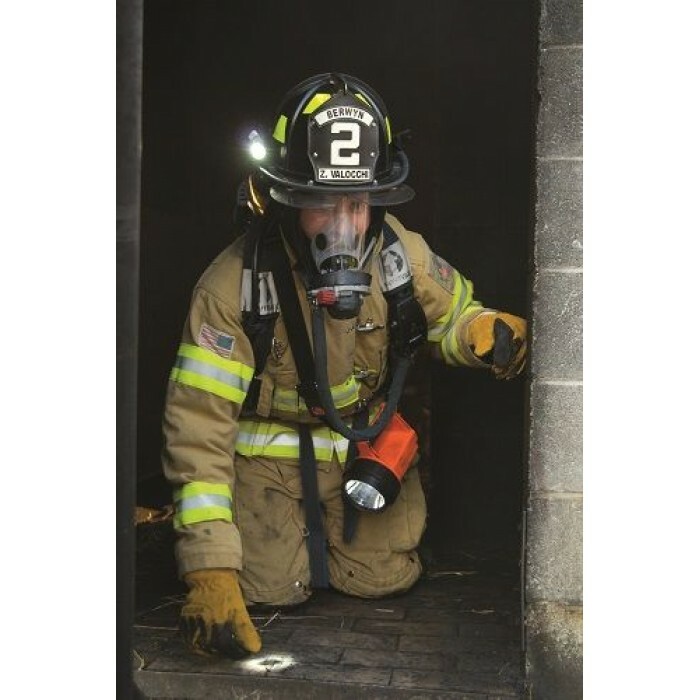 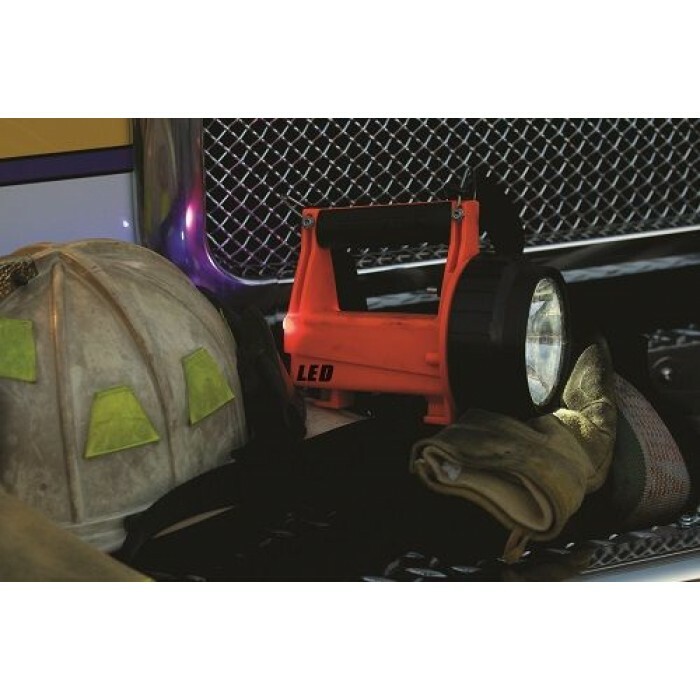 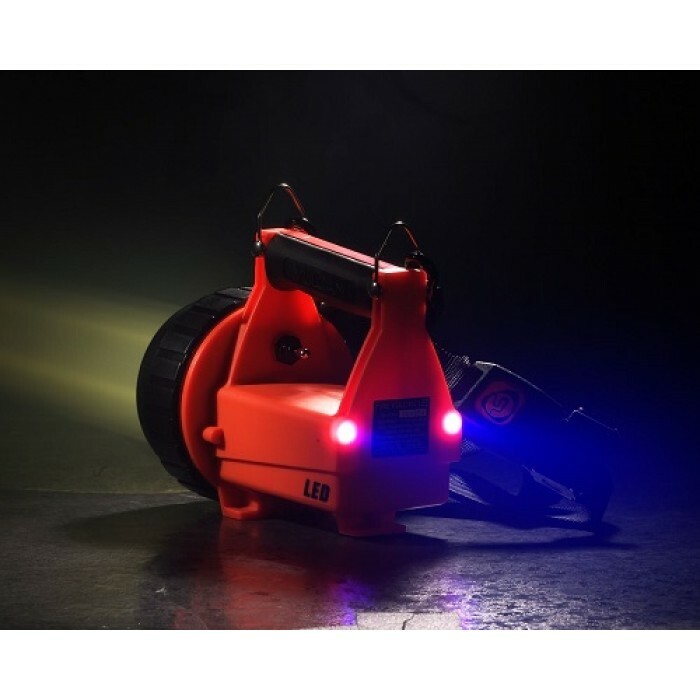 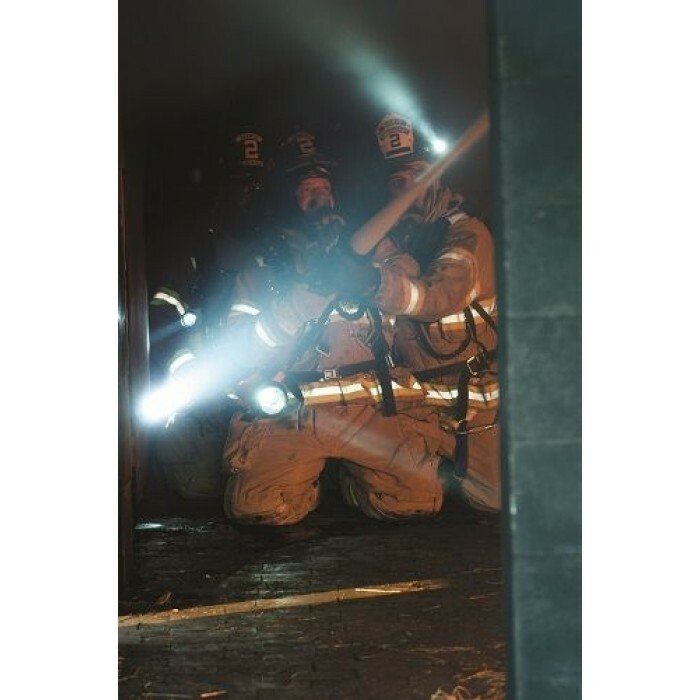 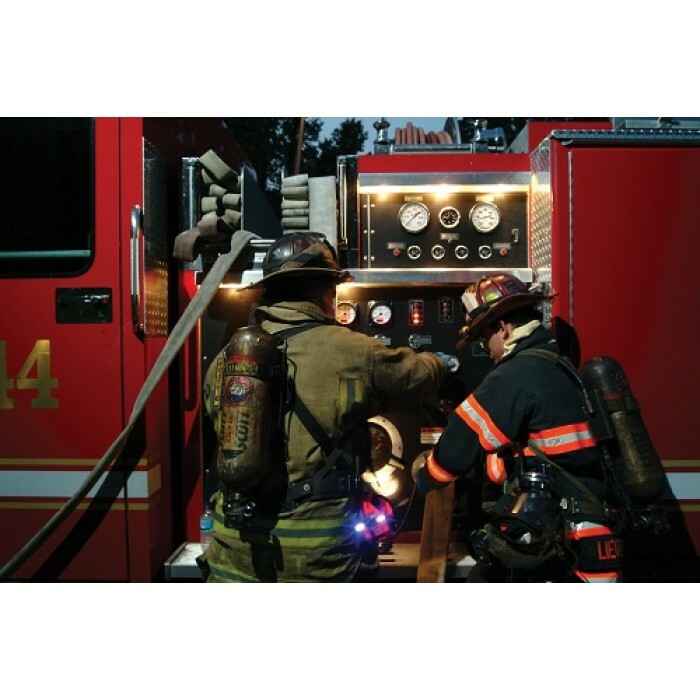 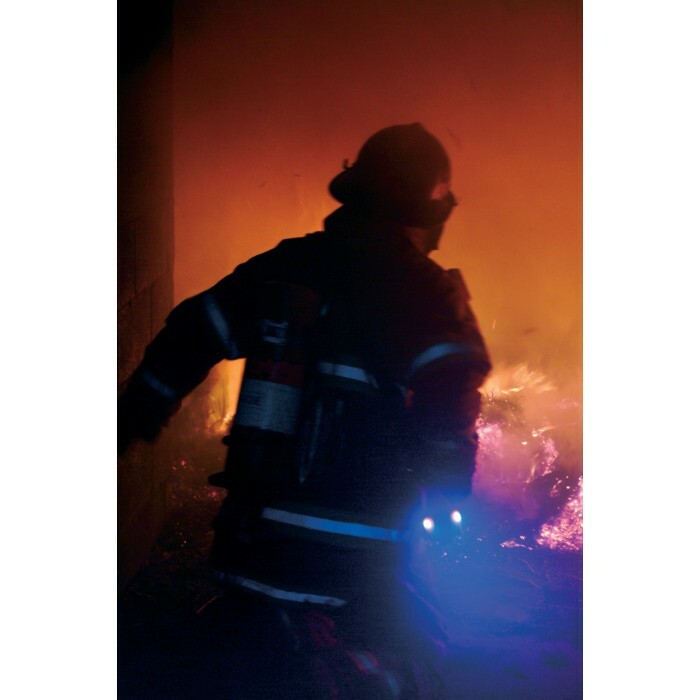 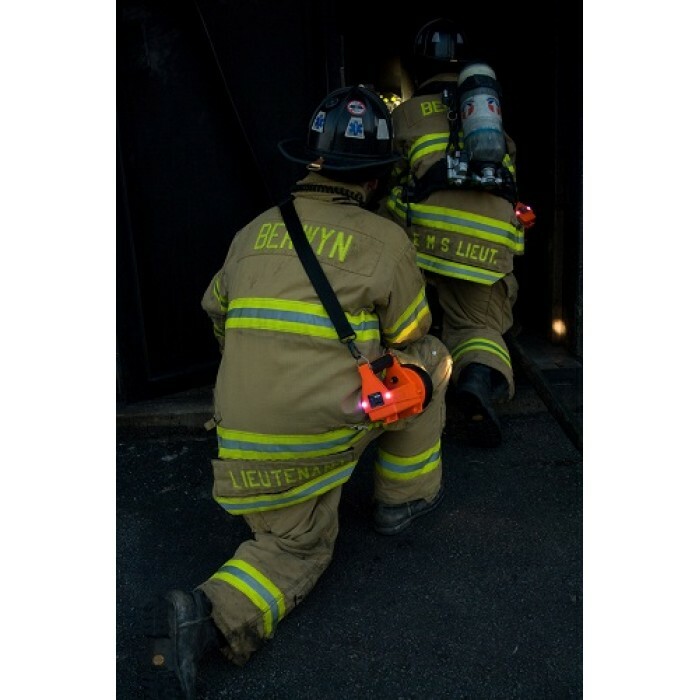 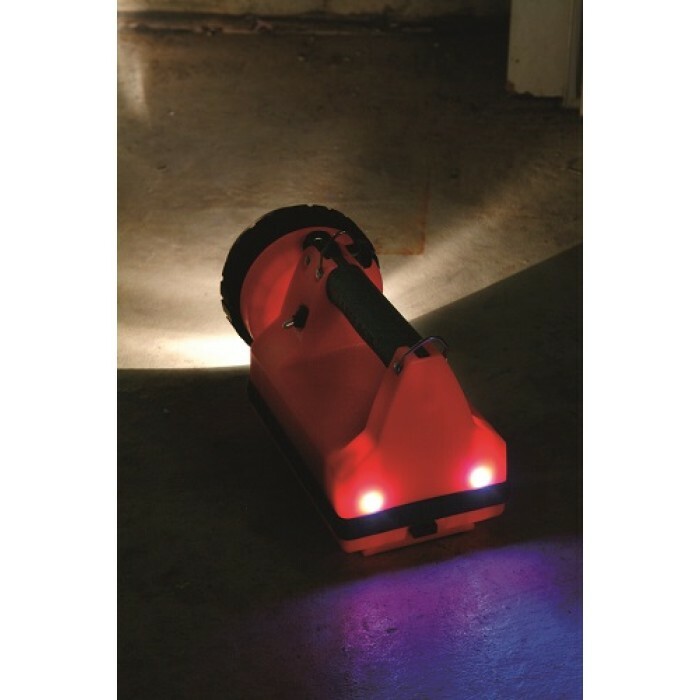 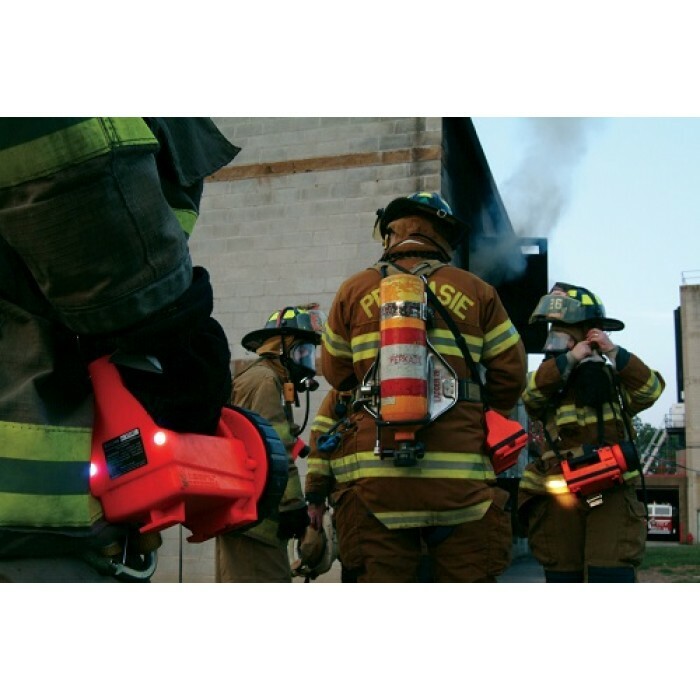 ✔ The life-saving taillights are just part of what makes the rechargeable Fire Vulcan LED such a critical firefighting tool.